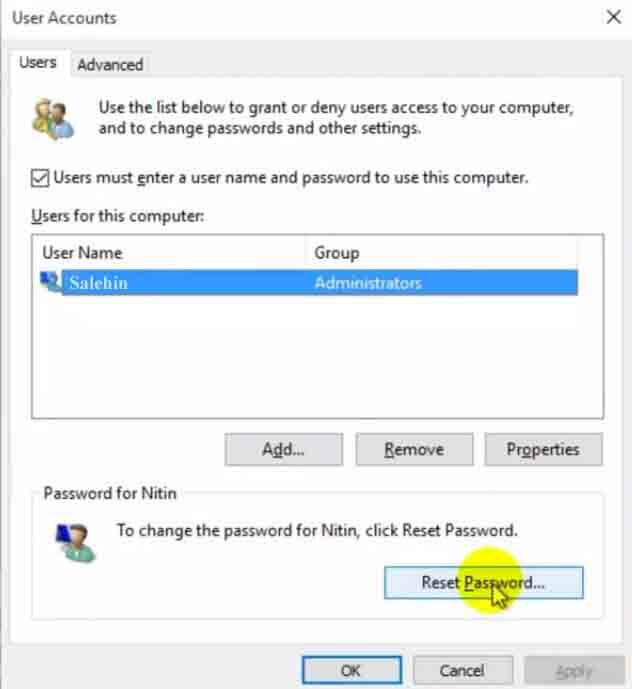 Break Windows 7/8/10 Administrator Password Using Command Prompt Step 1. Initiate the process on how to break Windows password using command prompt by restarting this Windows computer and hold on pressing F8 to get into “Advanced Boot Options” .... Close the Command Prompt and you can then login without a password! Once logging in, remember to restore the Utilman.exe file back to where it was. Once logging in, remember to restore the Utilman.exe file back to where it was. If you're used to using Ctrl-C as the BREAK command – to cancel a command that's still running – just press Ctrl-C twice instead of once. You've been able to search inside the command prompt... When you come to the Windows Setup screen, just press SHIFT + F10 key combinations to launch Command Prompt. Type following commands in Command Prompt window and press Enter key each time you enter a command. 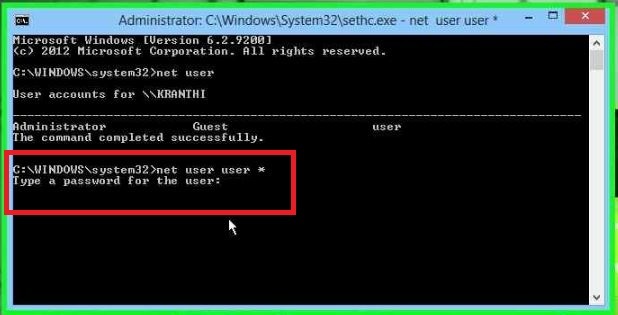 Close the Command Prompt and you can then login without a password! Once logging in, remember to restore the Utilman.exe file back to where it was. Once logging in, remember to restore the Utilman.exe file back to where it was. ea how to create root for schema When you come to the Windows Setup screen, just press SHIFT + F10 key combinations to launch Command Prompt. Type following commands in Command Prompt window and press Enter key each time you enter a command. Once you get back to Windows 10 login screen, press the SHIFT key 5 times in a row, it will open the Command Prompt in administrator mode. Enter the following command to reset your lost Windows 10 password.